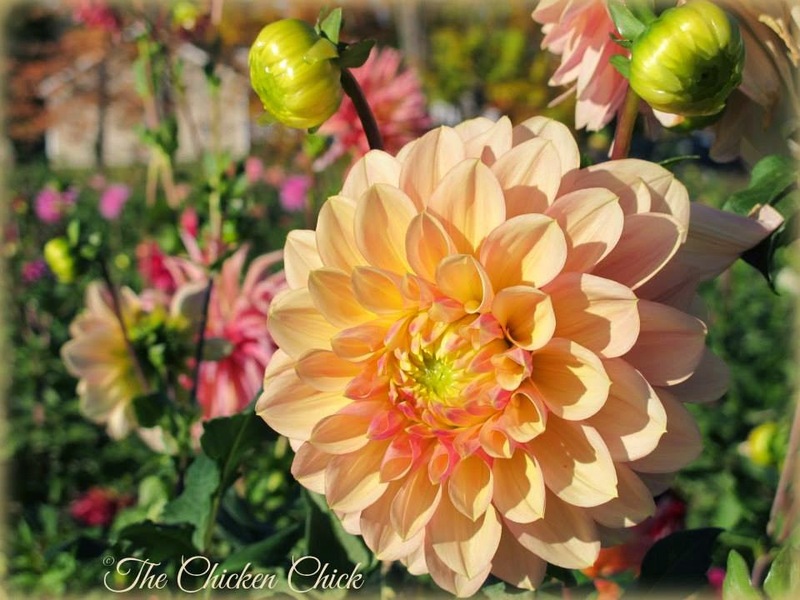 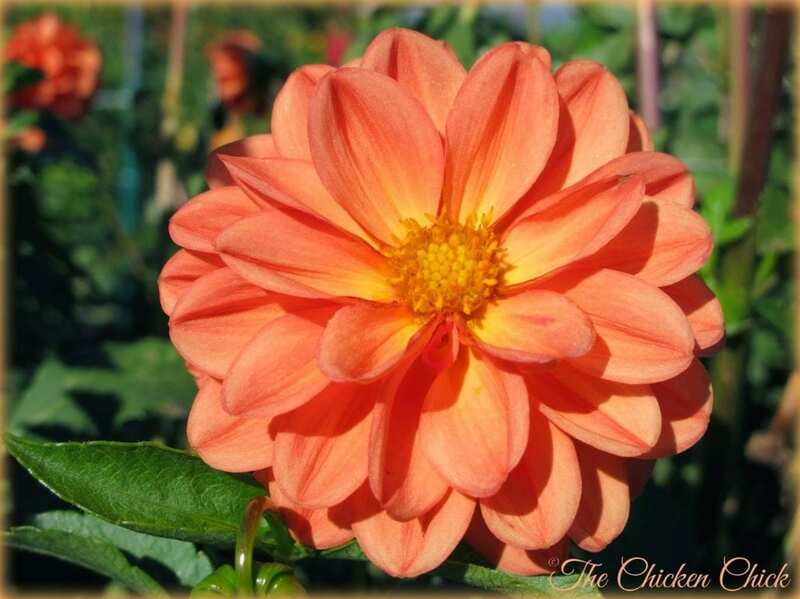 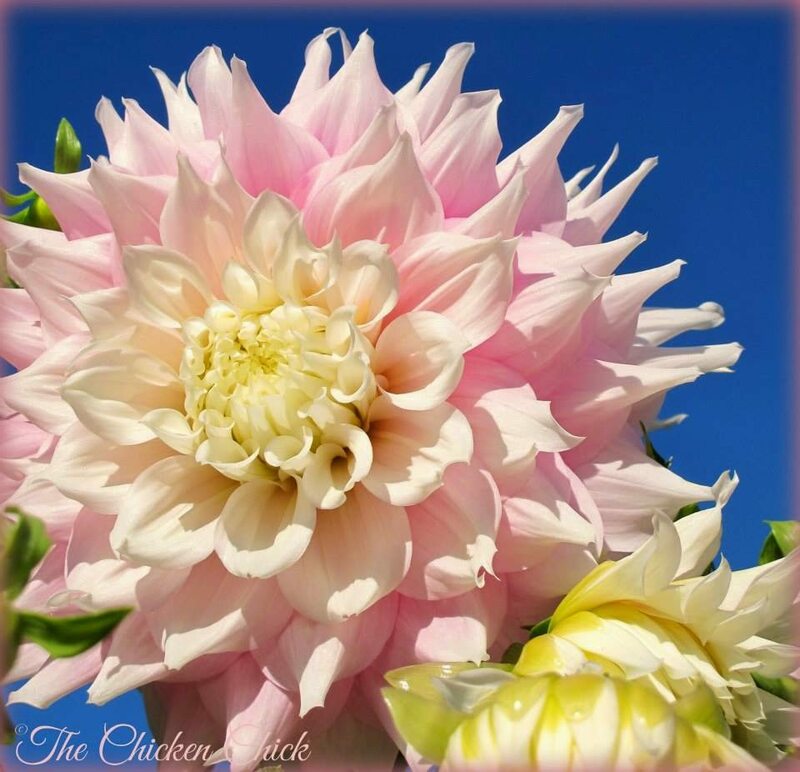 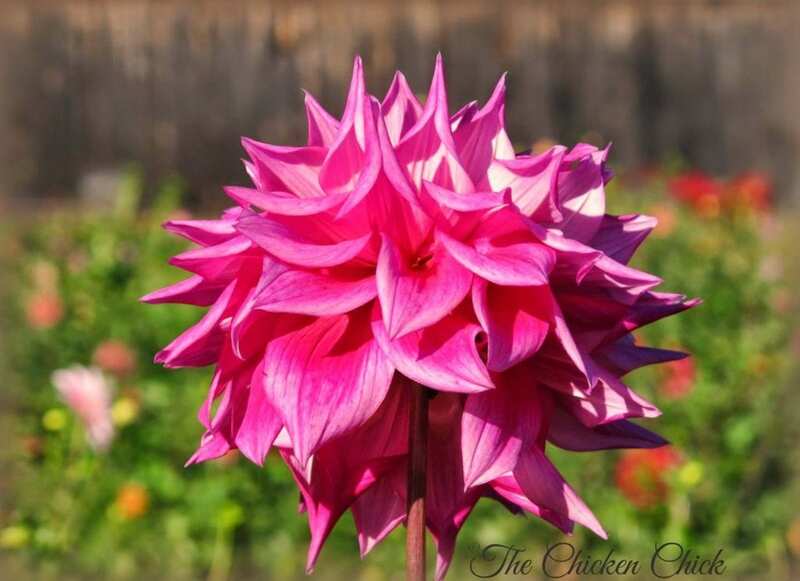 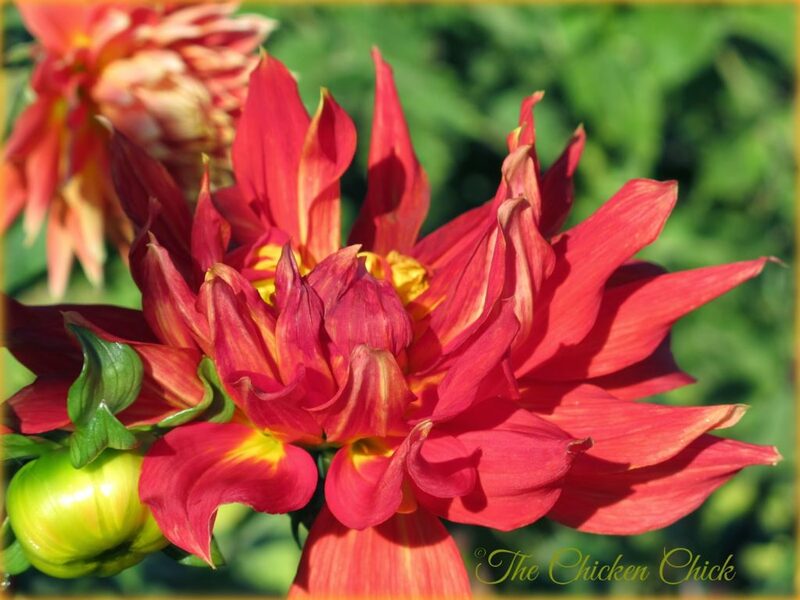 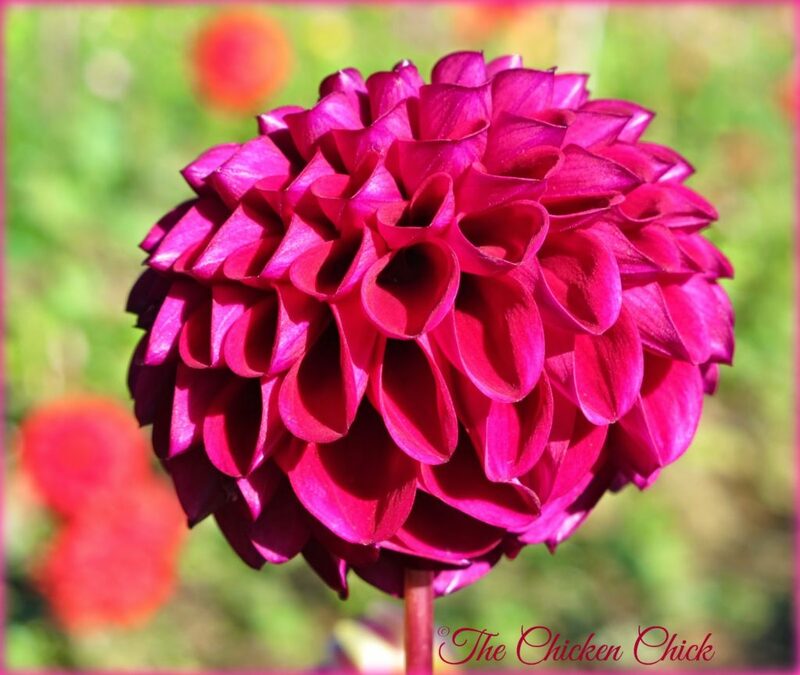 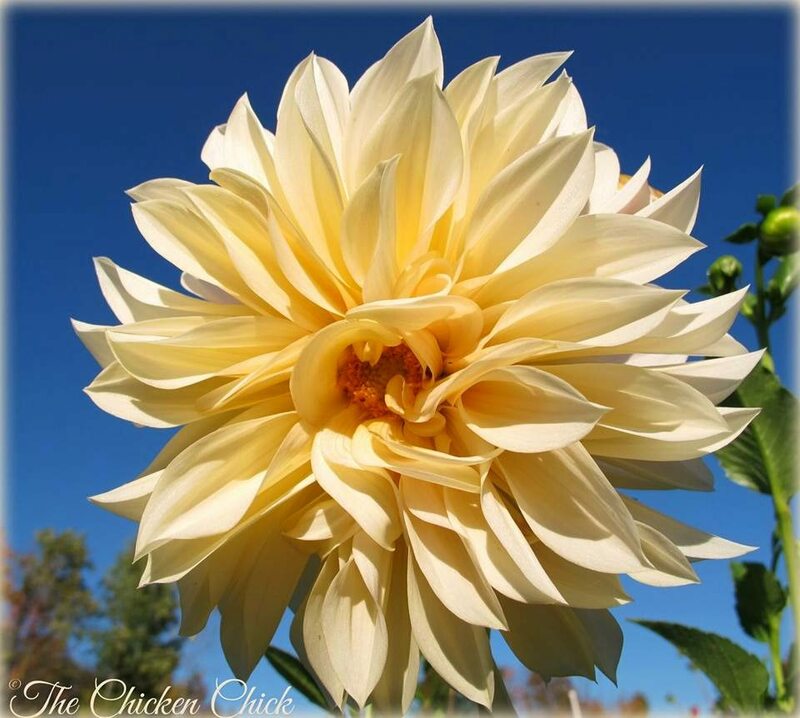 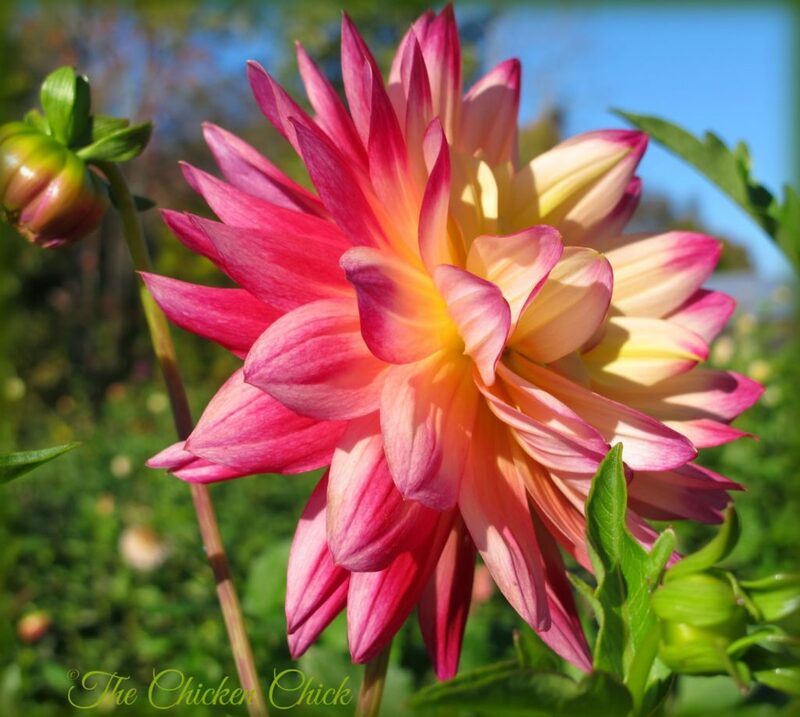 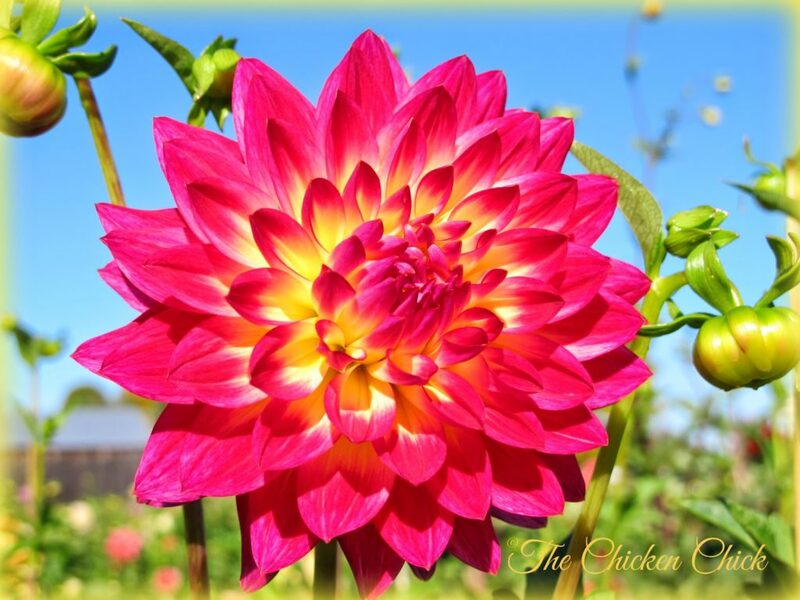 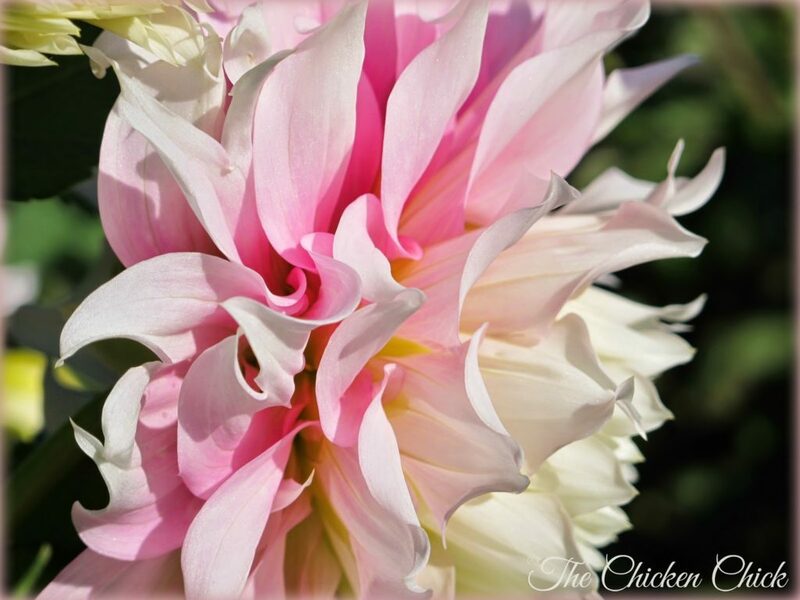 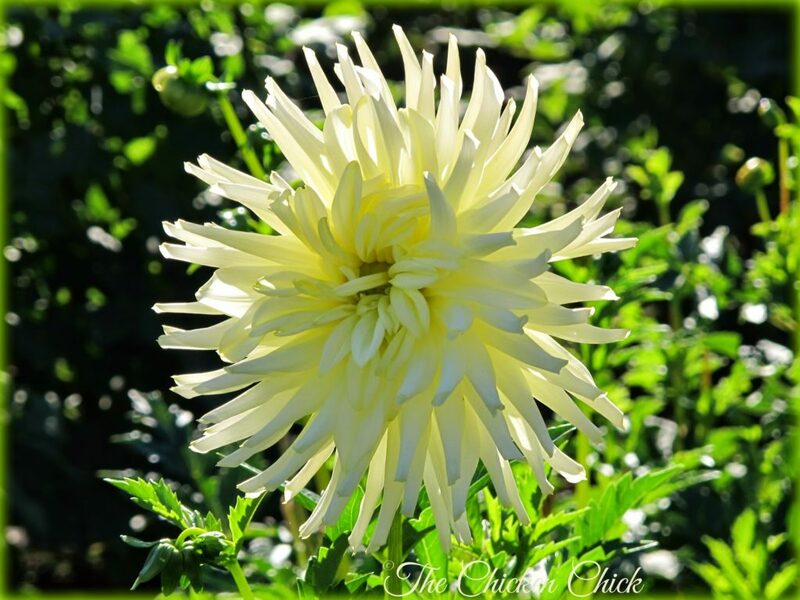 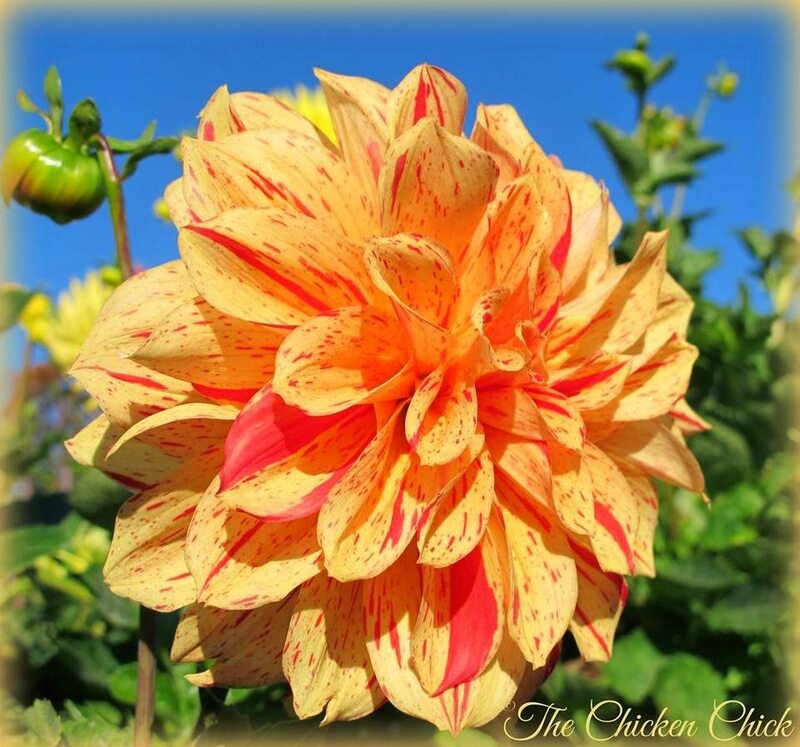 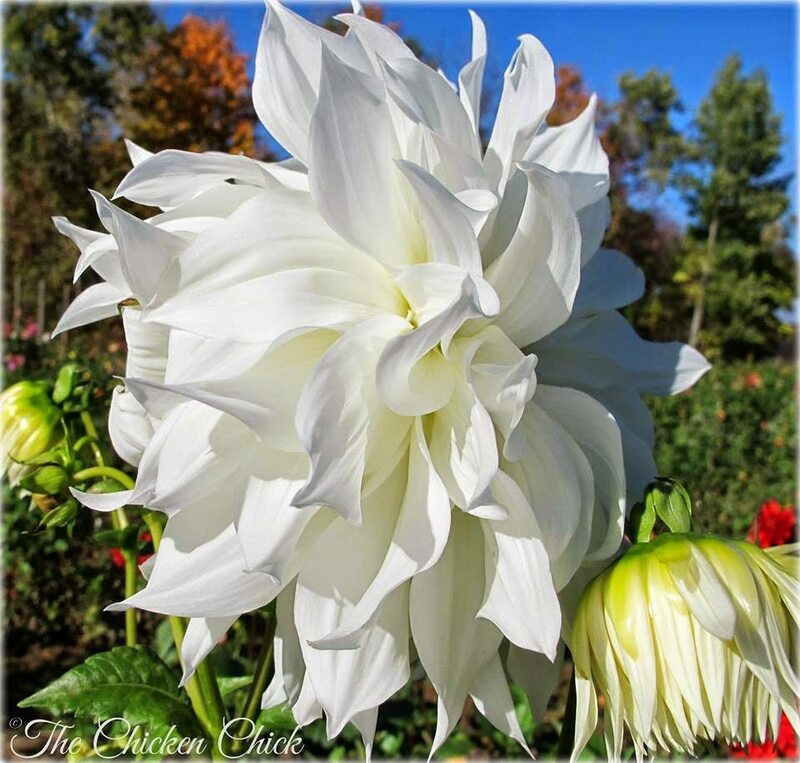 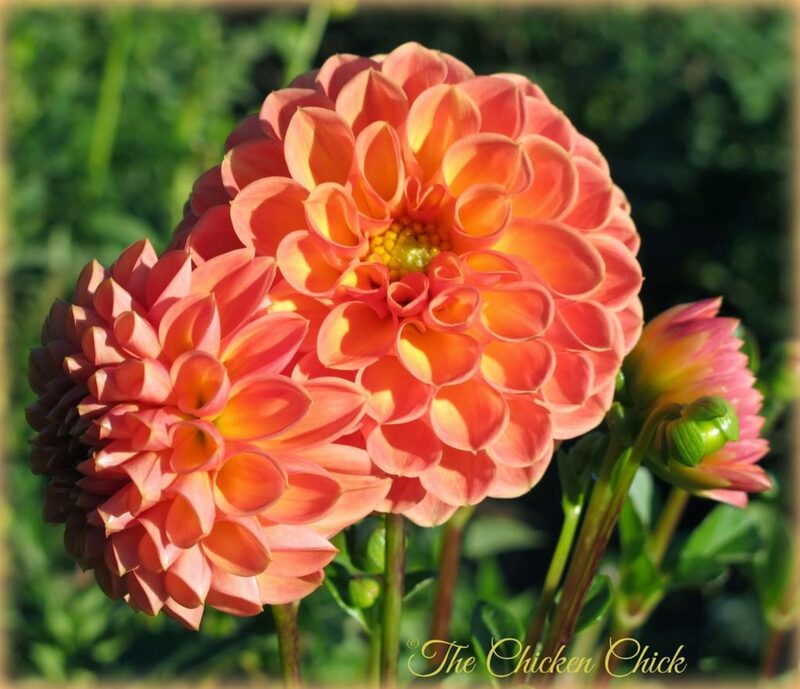 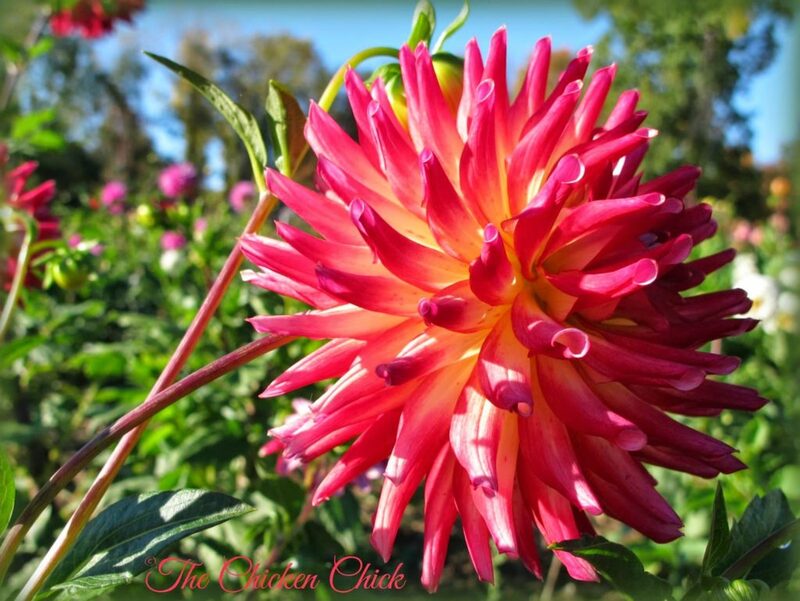 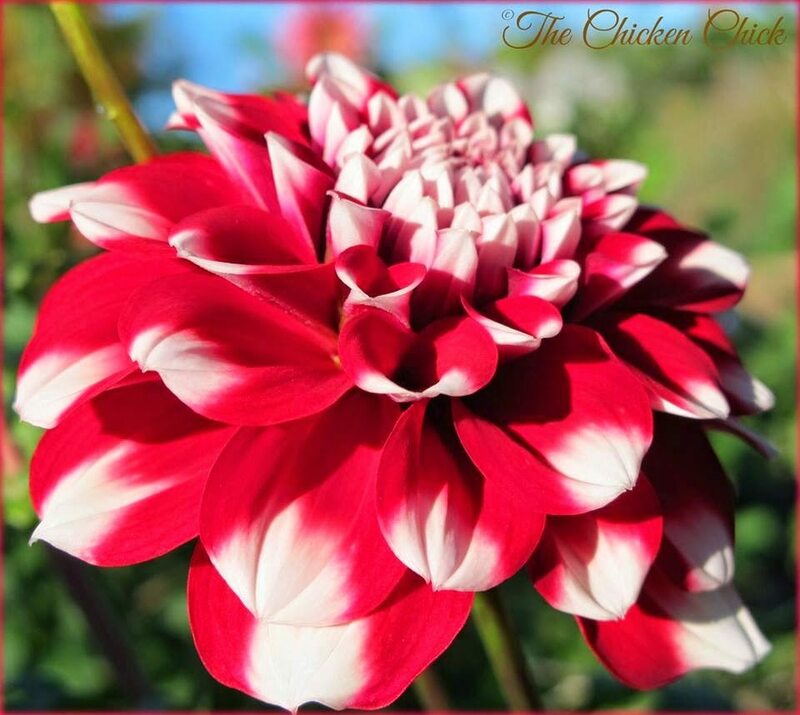 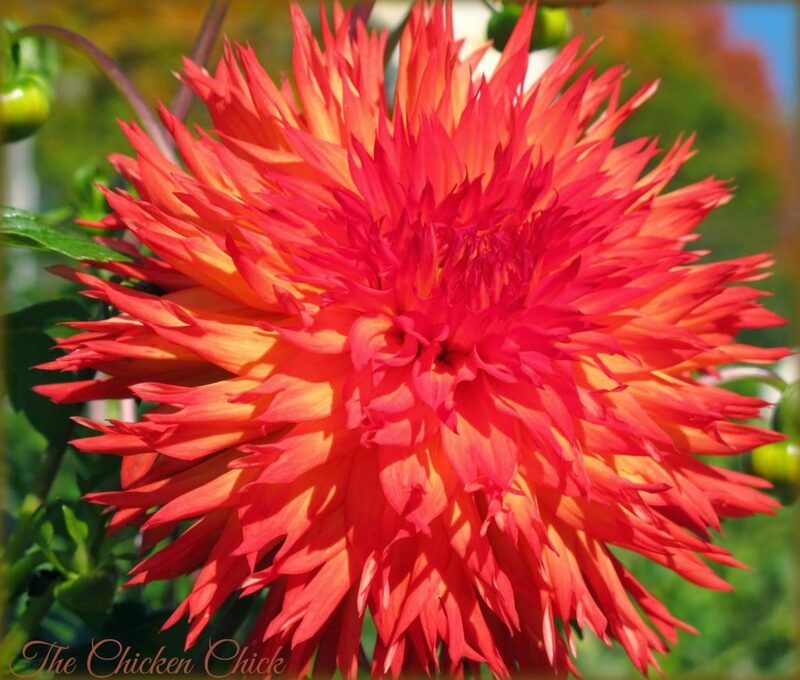 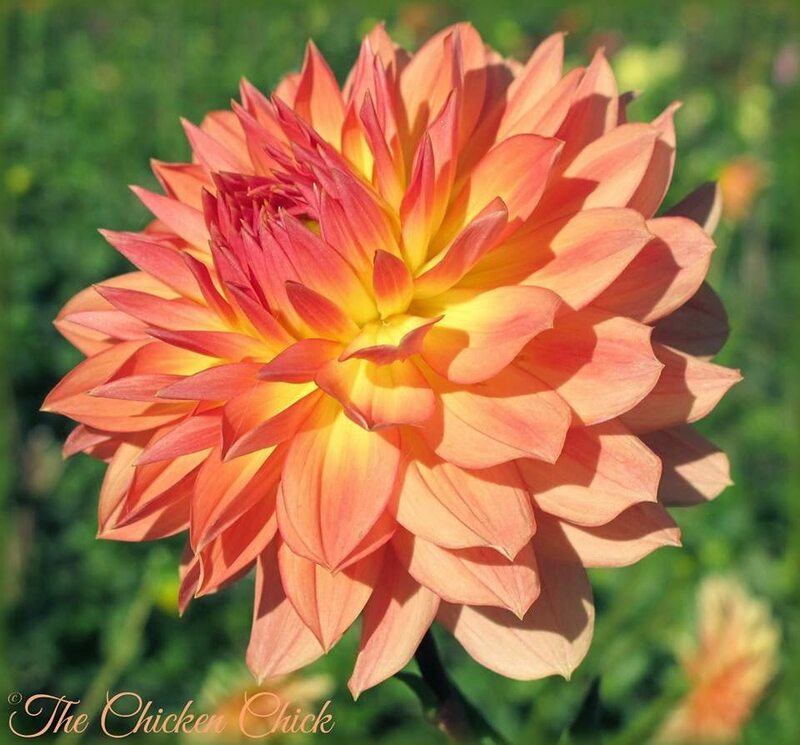 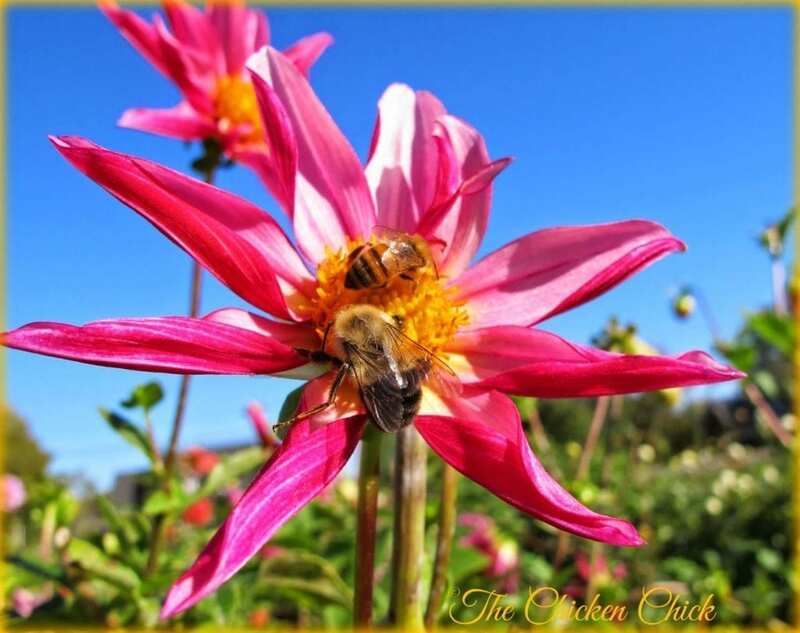 There is a flower farm up the street from us that grows the most amazing dahlias and while I shared these on Facebook already, I think their beauty bears re-sharing. 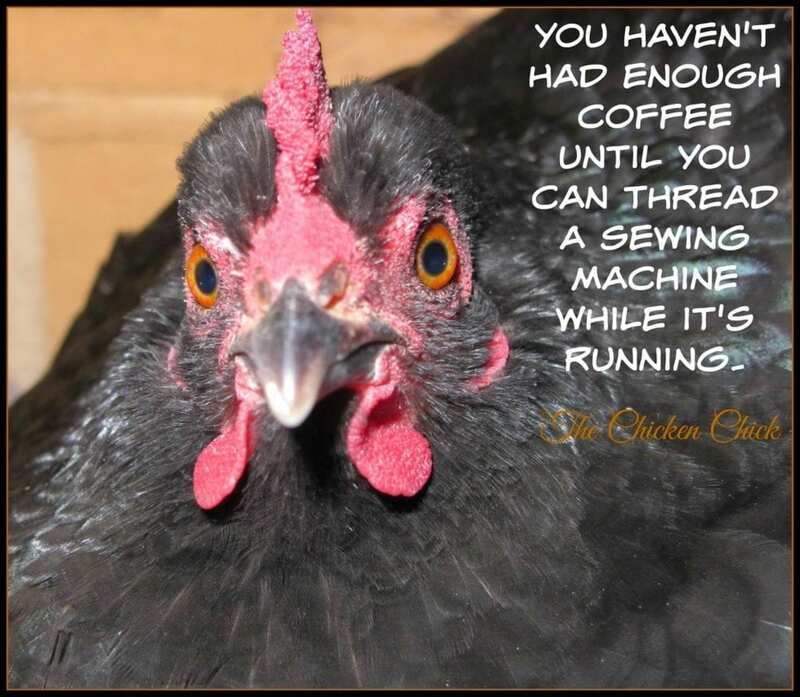 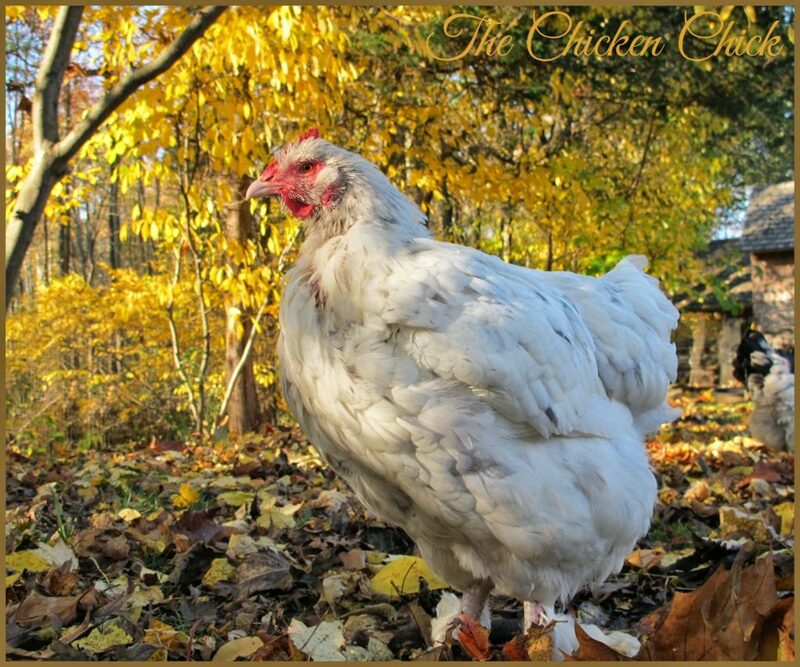 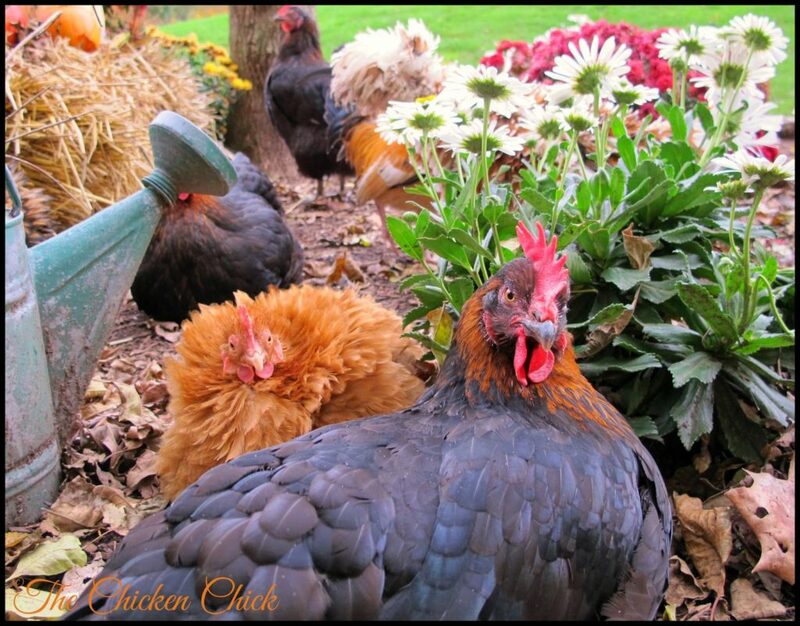 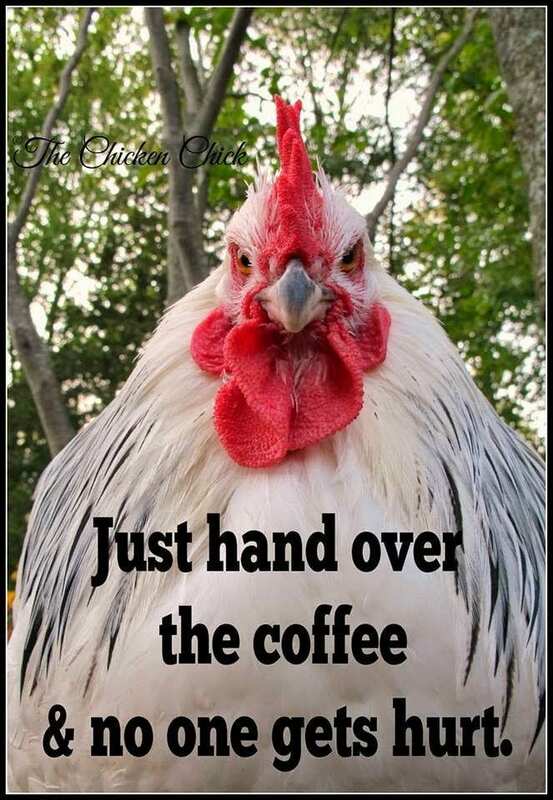 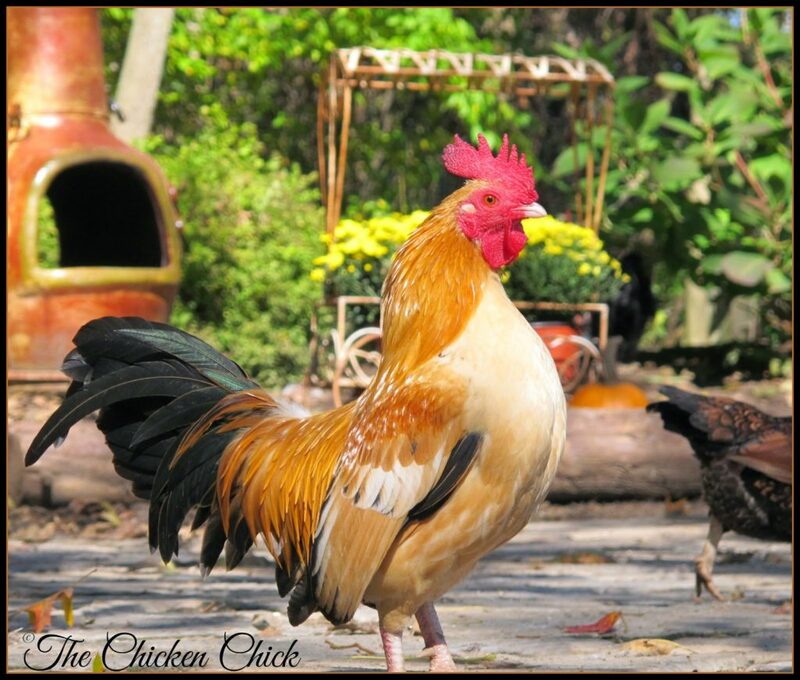 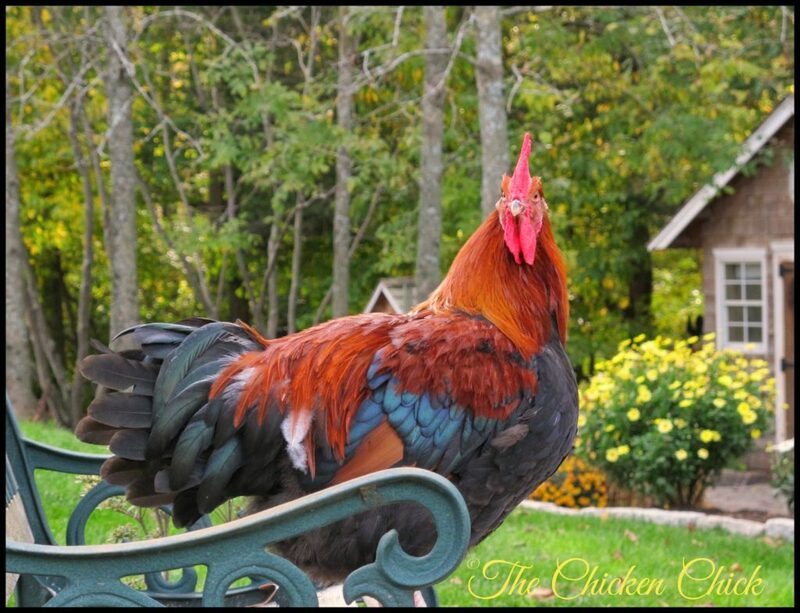 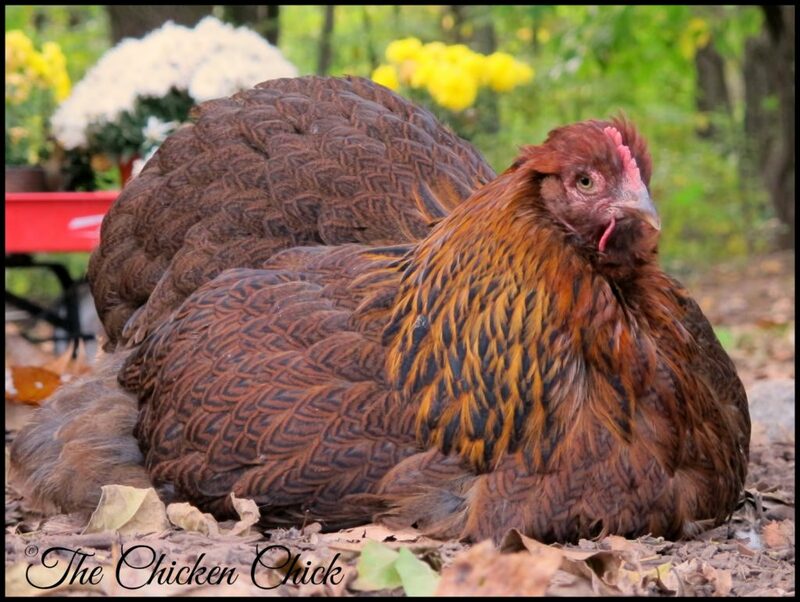 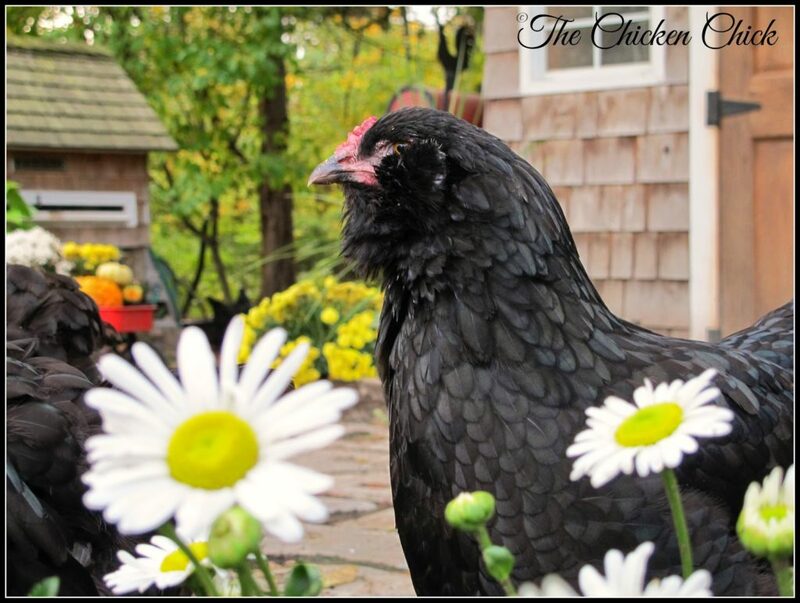 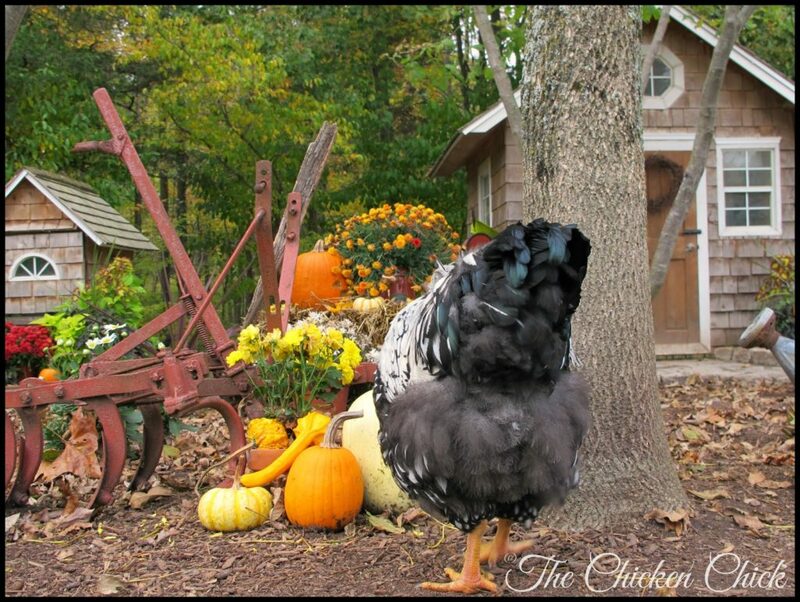 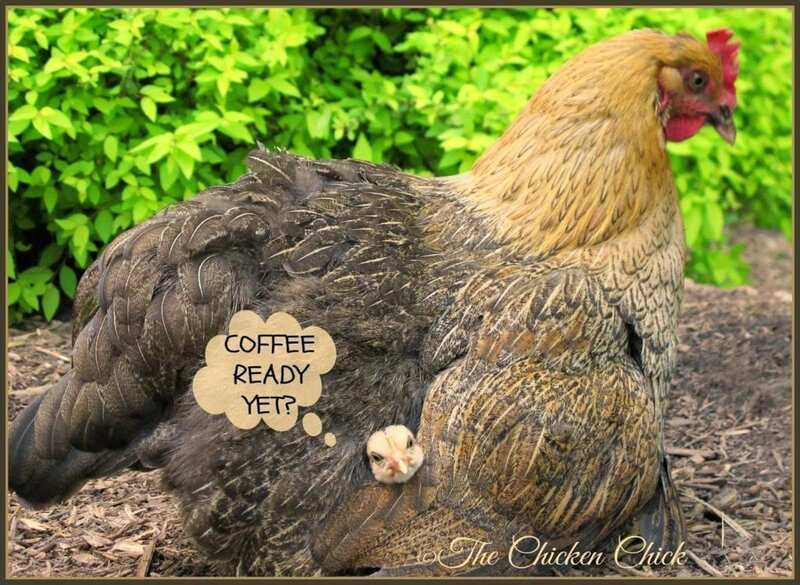 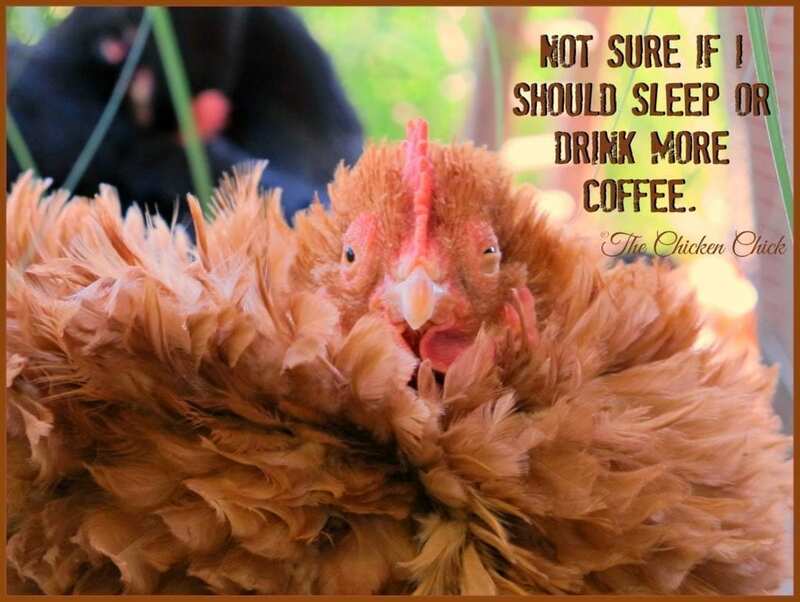 I sure hope to get this brooder…. 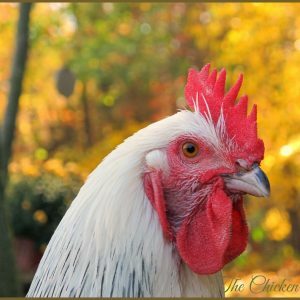 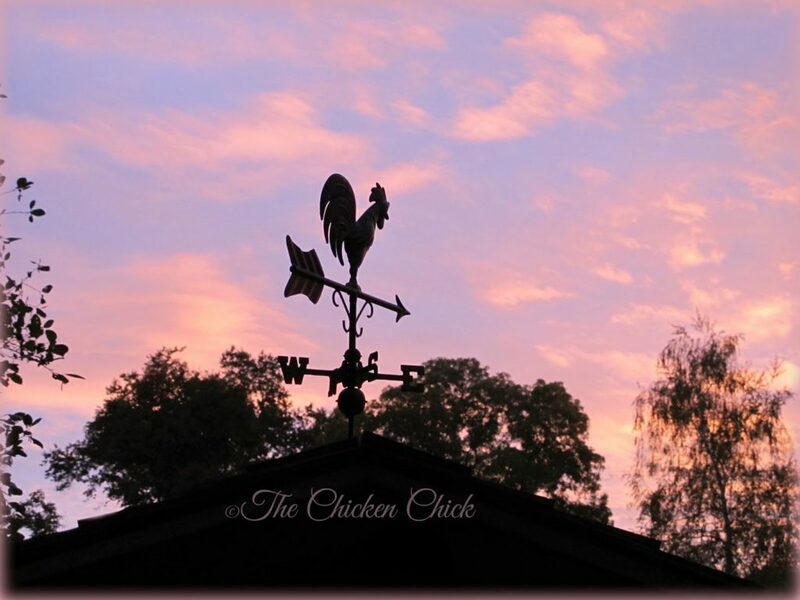 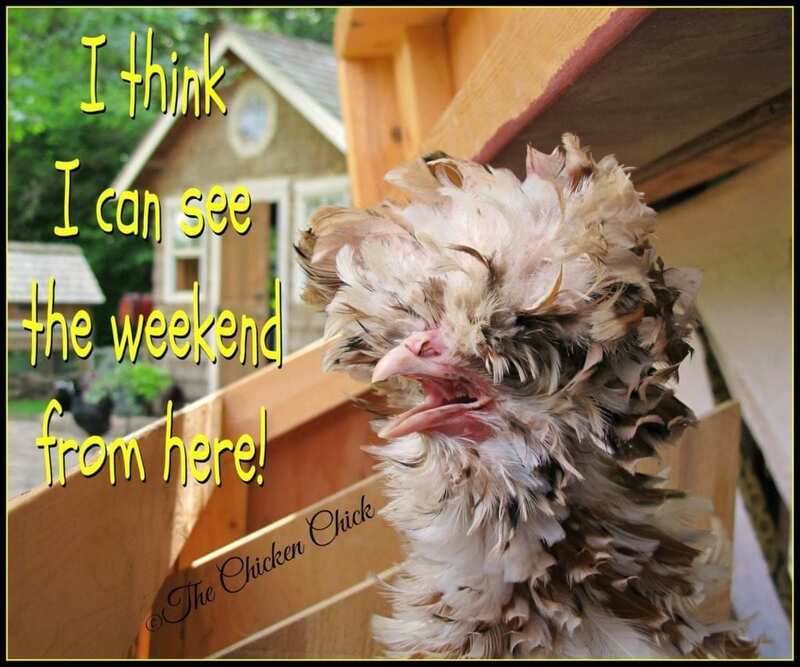 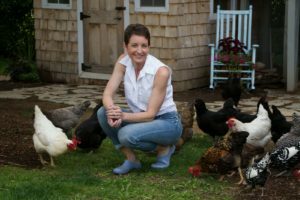 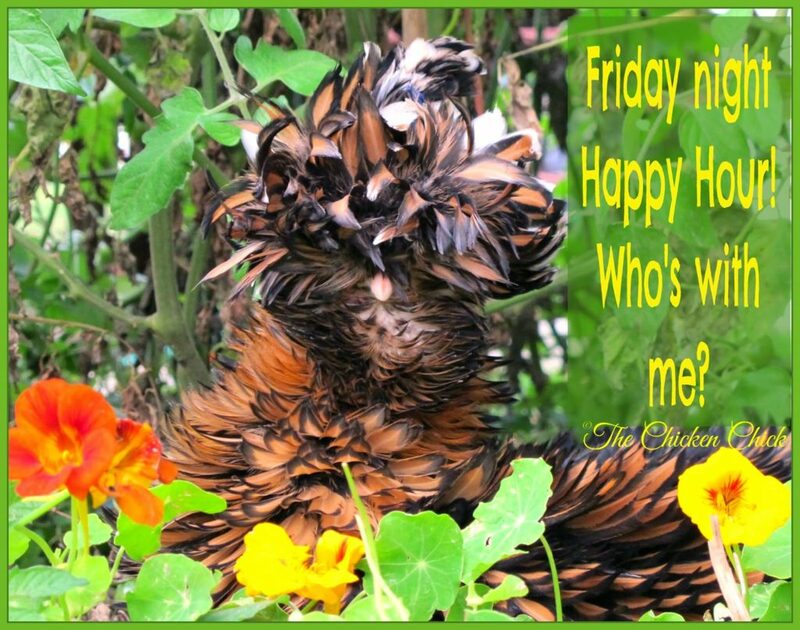 My chickens definitely ordered me to enter this one!